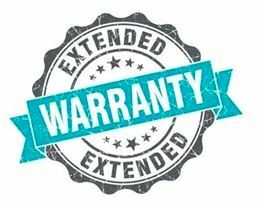 Unication Extended Warranty Promotion For All G-Series Pagers Until 3/31/19 | Magnum Electronics, Inc. This entry was posted in Promotions, Public Safety and tagged communications, emergency, ems, firefighters, Intrinsically-safe, Promotion, Unication by magnumelectronics. Bookmark the permalink.